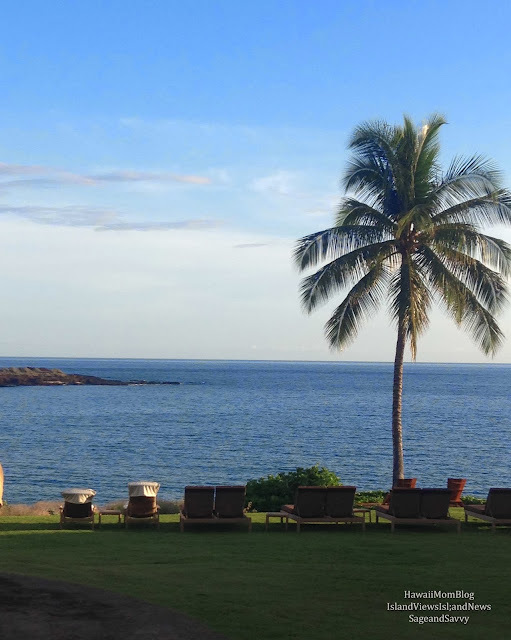 For years I wanted to go to Lanai and stay at the Four Seasons Resort Lanai at Manele Bay (now the Four Seasons Resort Lanai), but I was very apprehensive at the thought of staying there with my family. 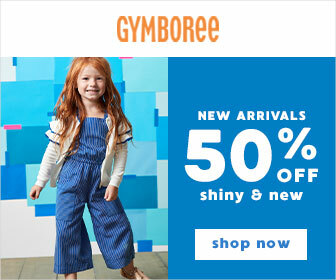 After all, the thought of kids at a luxury resort made me nervous. How would other guests treat us? How would the staff treat us? Well, it turns out, that a getaway to a Four Seasons Resort means all guests are welcome - including families with little kids! 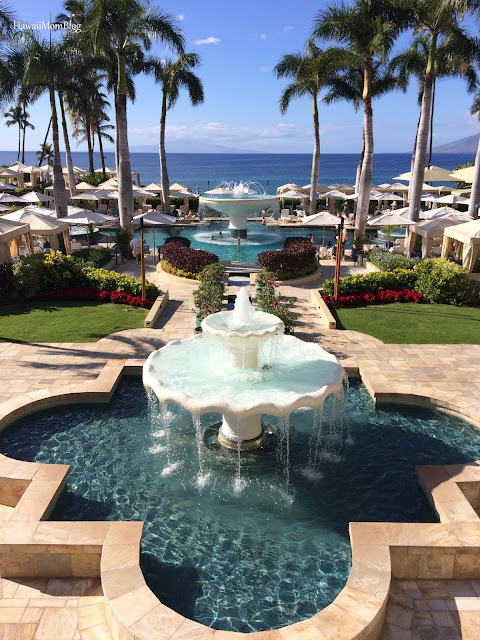 When our family stayed at the luxurious Four Seasons Resort Lanai (previously the Four Seasons Resort Lanai at Manele Bay) we were spoiled with fabulous service from the moment we arrived. 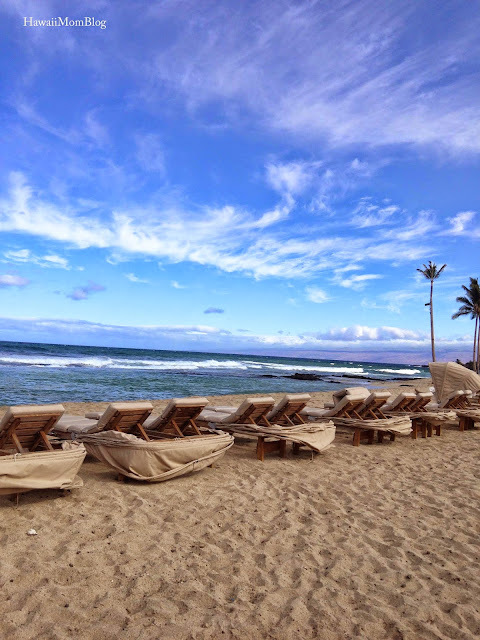 This impeccable service was found in other Four Seasons Resort we've stayed at - the Four Seasons Resort Hualalai at Historic Ka`upulehu, and the Four Seasons Resort Maui at Wailea, as well as one that we've just visited - the Four Seasons Resort Lanai, the Lodge at Koele. The warm welcome at each resort - lei, refreshments, and cool oshibori, was indicative of the amazing service we'd experience during our entire stay. A fabulous in-room welcome of gifts and kid-specific amenities only exemplified how much the Four Seasons Resort helps to ensure all guests have an amazing stay - no matter their age! Each resort has its own fabulous way of taking care of families. Services and amenities at the resorts we've stayed at include the Kids for All Seasons program, kids menus, kids activities, and complimentary baby/toddler gear (high chairs, play pens, etc.). And no matter if you're staying with your family, your significant other, your colleagues, or your friends - you will be spoiled. A day at the pool or beach means Evian spritzes, ice cold cups of water, and sweet nibbles - all complimentary! Need your sunglasses cleaned? Ran out of sunscreen? Need some reading material? Kids want some pool toys? The Four Seasons Resort has got you covered. 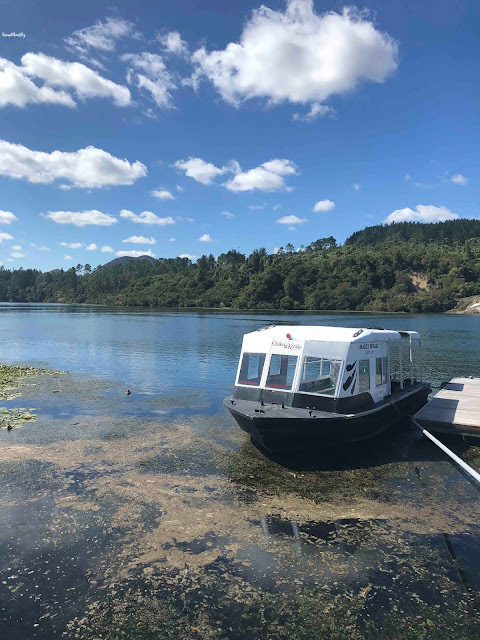 And of course there are the gorgeous views, the fabulous dining, the luxurious accommodations, and a variety of other services and amenities - many of which are complimentary. Depending on the resort, you'll find complimentary coffee and wine tasting, hula lessons, golf clinics, shoeshine and sandal repair, use of kids games and DVDs, scuba clinics, and more - all complimentary! I'm hoping to experience more Four Seasons Resorts in my future travels, and it's no secret that I am beyond excited about the recent reopening of Four Seasons Resort Lanai, the upcoming renovations at Four Seasons Resort Lanai, the Lodge at Koele, and the soon to open Four Seasons Resort Oahu at Ko Olina! If you and your family want to be spoiled, stay at a Four Seasons Resort (and be sure to sign up for their newsletter - they often times have great specials, including too-good-to-pass-up kama`aina specials). The Four Seasons Resort experience is truly unforgettable!